Britain is one of the best biologically recorded countries in the world thanks to the dedication of voluntary recorders. County Recorders are a network of appointed specialist volunteers who act as co-ordinators for receiving and sharing records from across the county for their particular interest group. They play a very important role in verifying records, particularly of rare, unusual and difficult to identify species. 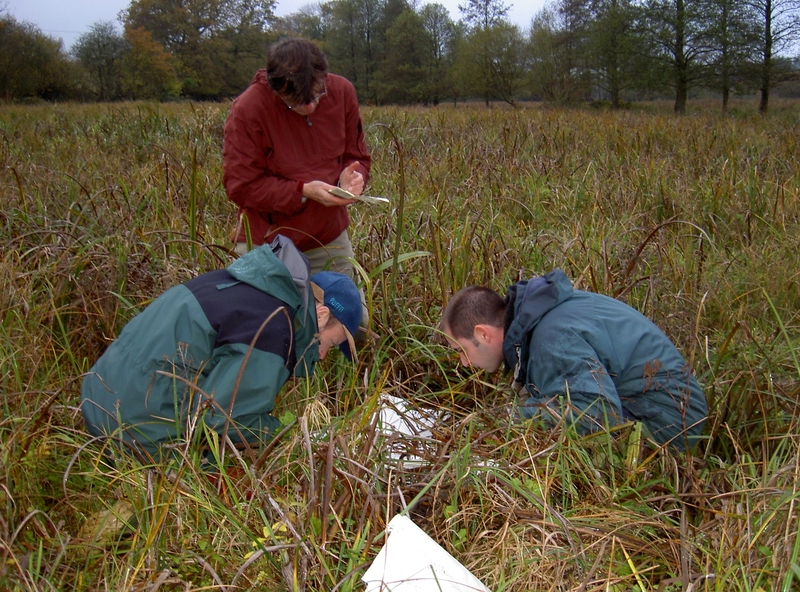 Wiltshire has many expert County Recorders who give up their time to carry out this role for their specialist group. You can send in your records for these groups to the relevant County Recorder who may also be able to help you in identifying particular sightings. They in turn exchange these records with WSBRC on a regular basis. To assist with verification, your contact details may be passed onto the relevant County Recorder. Many also provide WSBRC and others with ecological information for individual species along with help in the identification of specimens. Some County Recorders, especially for small or specialist groups, record across the whole county. Others record either the north or the south of the county using the Watsonian Vice-County boundaries first drawn up to assist the recording of flowering plants. Where groups are divided into North and South Wiltshire, the Kennet and Avon Canal is taken as the dividing line. For our County Recorder contact details download our County Recorder Leaflet (updated April 2017). 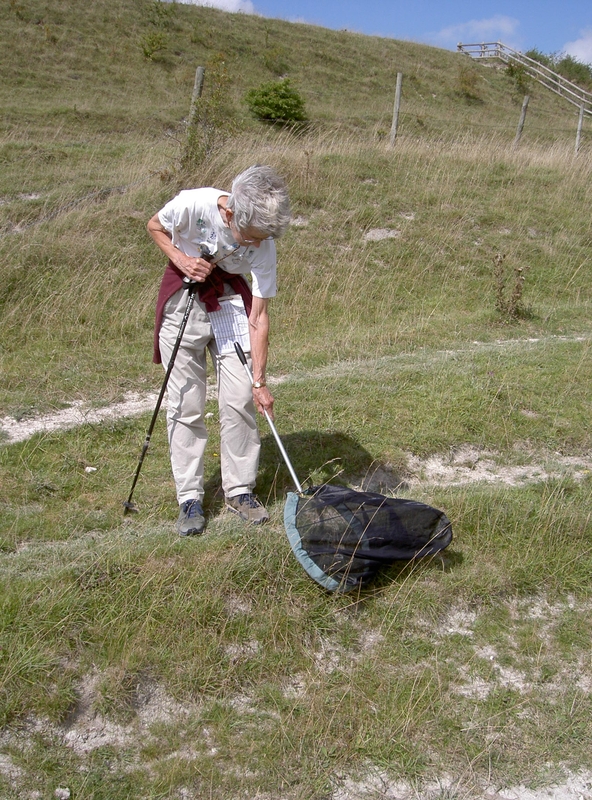 Many of the key species groups to be found in Wiltshire & Swindon have a County Recorder – and sometimes also an associated recording group or society active in the county – but vacancies do still exist with specialist identification skills in many areas, particularly invertebrate groups. For these and any other taxonomic groups not represented in our County Recorder’s list, please contact WSBRC. We are always keen to hear from anybody who may be interested in becoming a County Recorder or verifier for a group not currently included. Also if you want help or guidance on how to go about setting up a recording scheme or group please drop us a line and we will do our best to point you in the right direction. Annual updates received from our County Recorders can be read within the most recent compiled report which is downloadable from this page.